– 50% off Featured Toys. Featured products on sale: Board Games, Disney Mickey and the Roadster Racers Workbench, KidTrax Princess Twinkling Scooter, Disney Princess Shimmer Dolls, Marvel 6-inch Legends Action Figures, Paw Patrol Look-out Playset. Don’t miss the current Kmart Ad Sale. 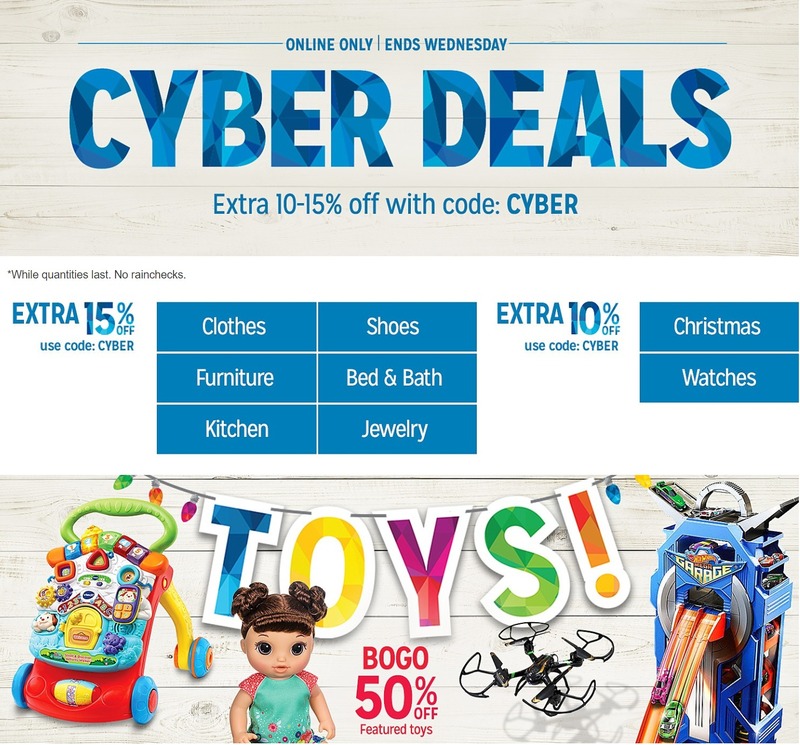 Don’t forget to check this year Kmart Cyber Monday deals before heading out to shop.